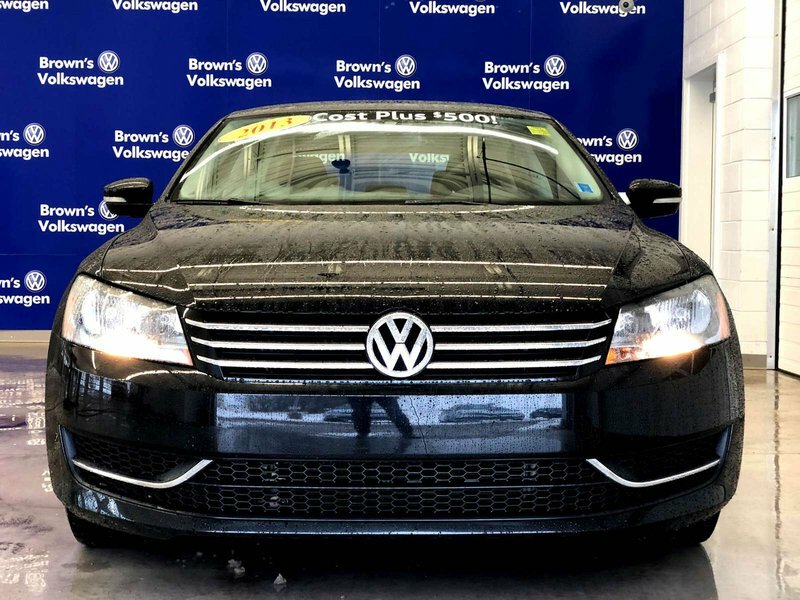 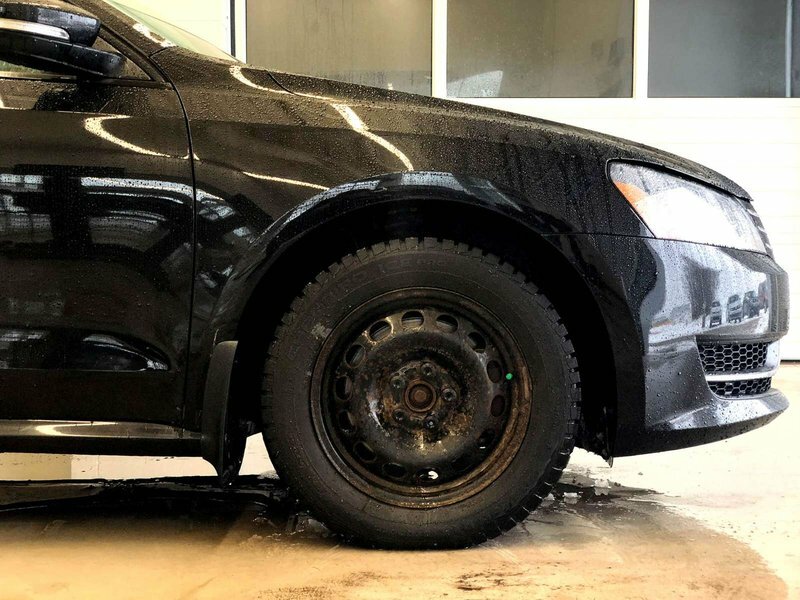 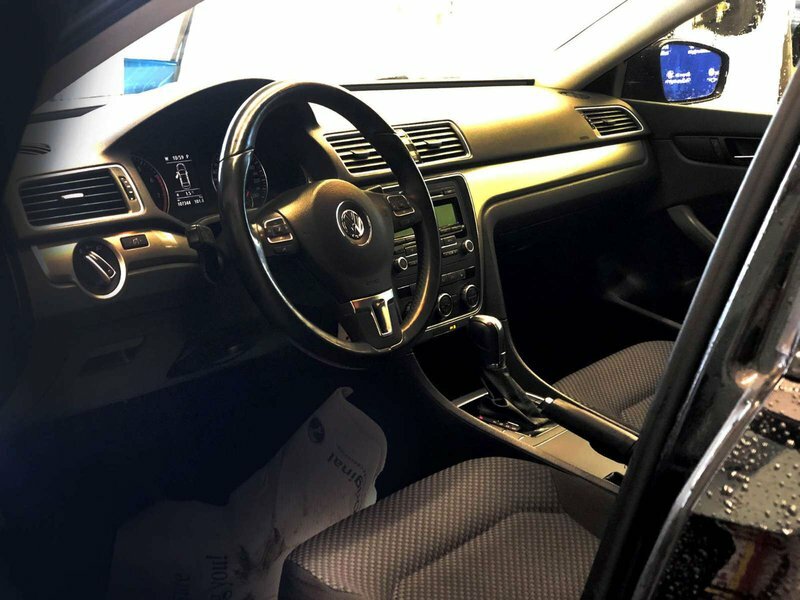 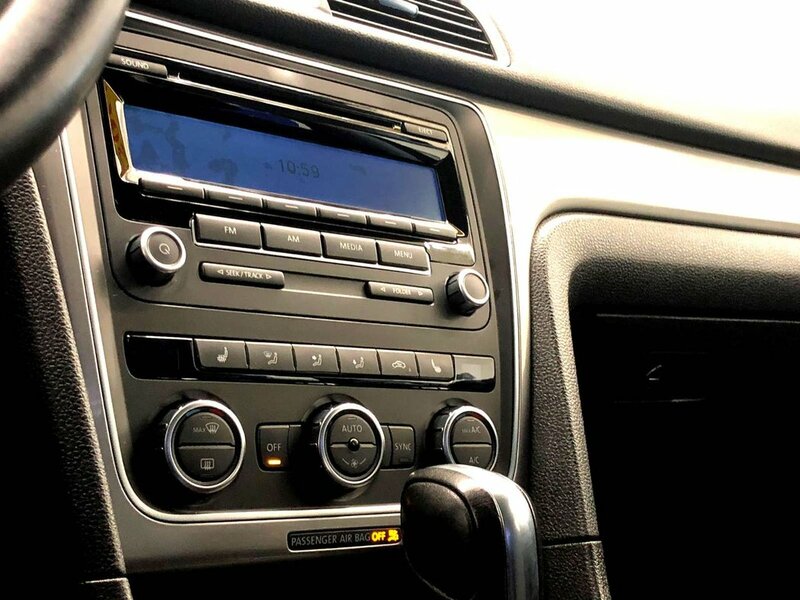 2013 Passat - 2.5 5cyl 170hp, leather multifunction wheel, dual zone climate control, heated front seats, power/heated side mirrors, cruise control and MORE! 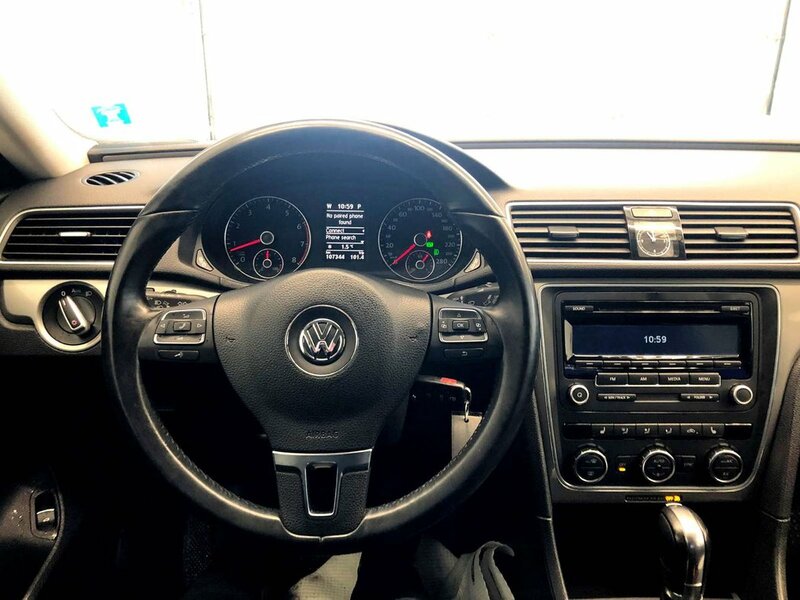 COME IN TODAY FOR A TEST DRIVE & OUR FRIENDLY SALES TEAM WILL BE HAPPY TO ASSIST YOU. 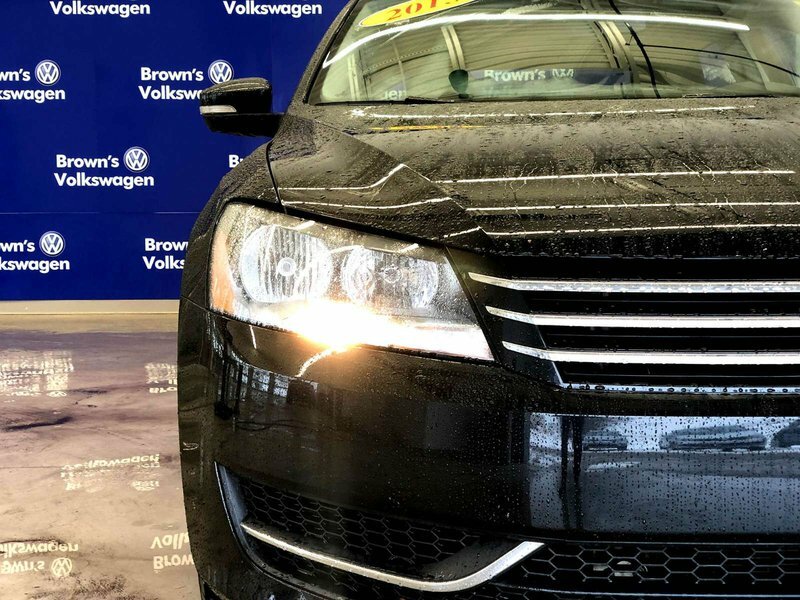 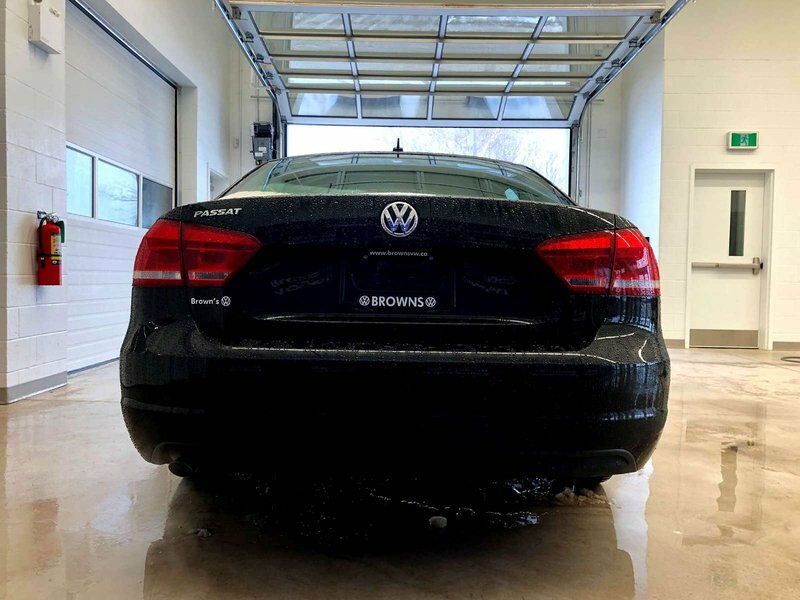 Buy with Confidence @Brown's VW CERTIFIED PRE-OWNED PASSED 112 POINT INSPECTION.